If there is one thing that is an absolute must with the trees in your yard it is trimming them periodically. This cannot be emphasized enough for the looks and overall health of your trees. Sanford Tree Service is fortunate to have some of the foremost Sanford, FL tree trimming experts in the area working for us. 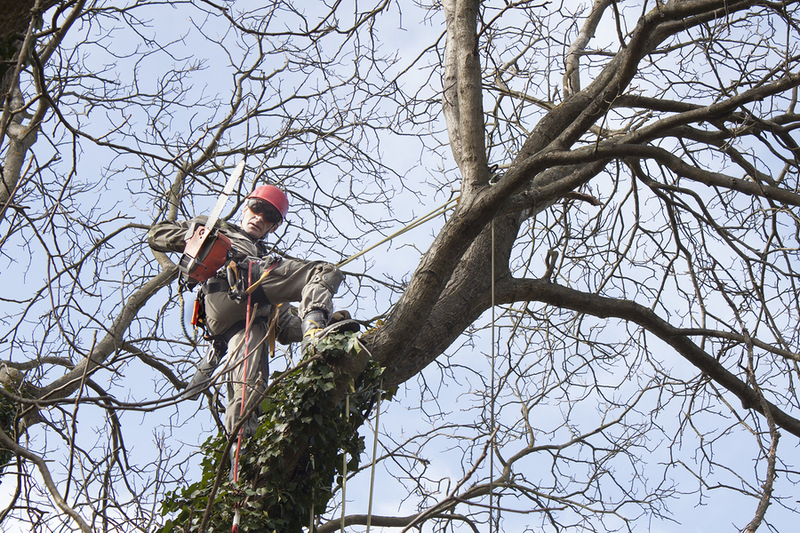 They have the skill and the proper tools to handle any residential or commercial tree trimming task in the Sanford area. Why do trees need trimming on a regular basis? That very weather that makes you love living here so much is also very conducive to rapid tree growth; once a few trees in your yard get overgrown they tend to start blocking sunlight and air from getting to the interior of the trees and this results in an unhealthy condition. It even starts to hurt the surrounding flowers, bushes, shrubs and any other plants that are nearby also. 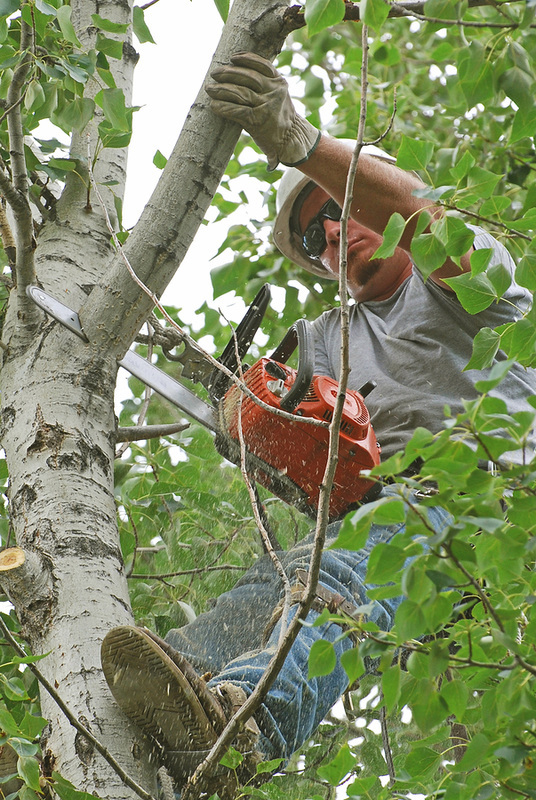 It is the reason that proper Sanford tree trimming is so important to the overall health of your landscape. Our expert tree trimming staff are familiar with all the many varieties of trees that are found in the Sanford area. Tree trimming in Sanford, FL is not something you want to do yourself, because if improperly done it can harm or kill the tree. Let the pros handle it and you will be amazed how good your trees look when we are done; not to mention how much the overall health of your landscape will be improved. Experts agree that spring and fall are the times of year that you get the most benefit from tree trimming but they also agree there is no bad time to get it done. Some species of tree do actually prefer to be trimmed at other times of year. We don’t mind stopping by your home or place of business and taking a look at the trees there. At that time we can give you a free estimate and also advise you as to which trees in your yard need to be trimmed at what time of year. Once you see the estimate we are sure you will be pleasantly surprised by our fair and competitive pricing. So why not let our expert tree trimmers work their magic for you? Call Sanford Tree Service today at 407-871-6001 to schedule a free tree trimming estimate and we would be happy to do a completely free tree analysis for you at the same time. We can come to your home or business and provide a free quote, as we always say, "The estimates and advice are always free!"